I also am co-editor of a publication called Koinonia – you can find out more here. Are you struggling to get time to go deeper into God’s Word? Are you interested in finding a way to enjoy studying God’s Word? Do you want to stretch yourself and your creativity? Janis Cox is a creativity catalyst with a heart to connect people to God. She specializes in creating art and stories based on Scripture so that the Truth penetrates hearts and not just minds.The world needs more pictures, stories, art and colour. God speaks through our creativity. We connect deeply with God through creativity because it is play. Our doubts fall away. We become like the little children Jesus invited to Himself. Janis helps people play, connect to God and connect to each other. Honest simple reminders to remain rooted in Him. Are you ready to be inspired by other writers and artists? To hear how God is sparking their creativity and inspiring their art? 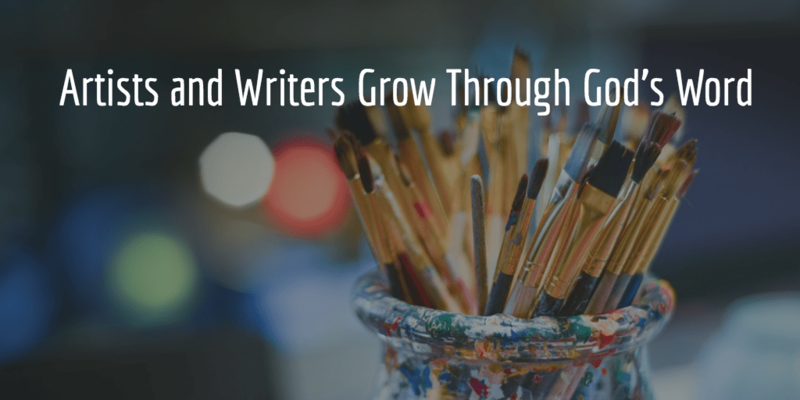 Join us in the private Artists & Writers Growing Through God’s Word Facebook group. To find out more about Janis and how she became a creativity catalyst, check out her ABOUT page. For the story on how God transformed her life from bland into bursting with colour and joy, check out her faith page. You can find the books she has written here.